Our Tala & Tibah make the ultimate friendship pendants. 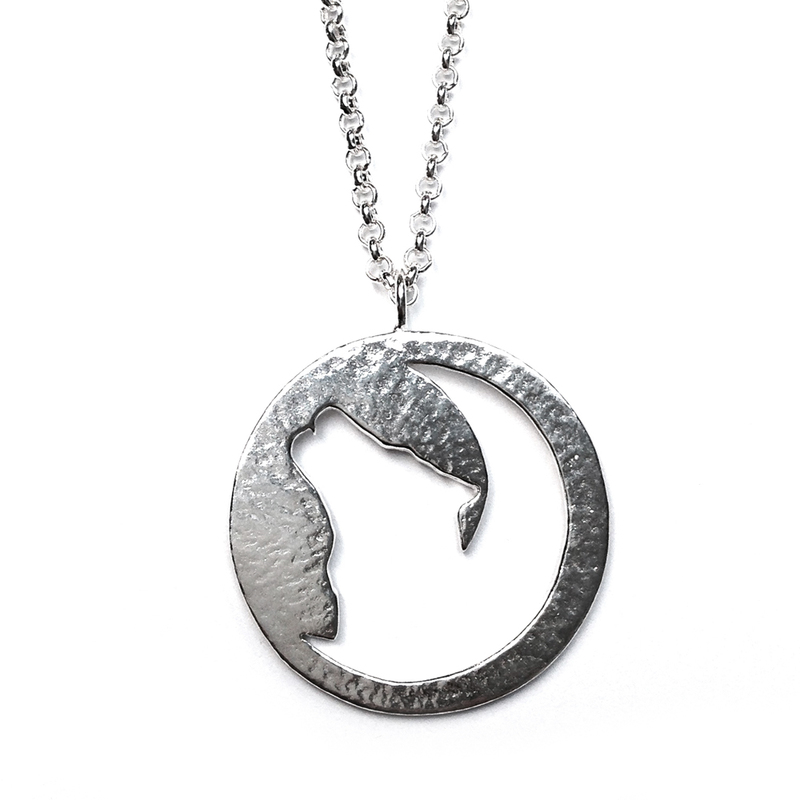 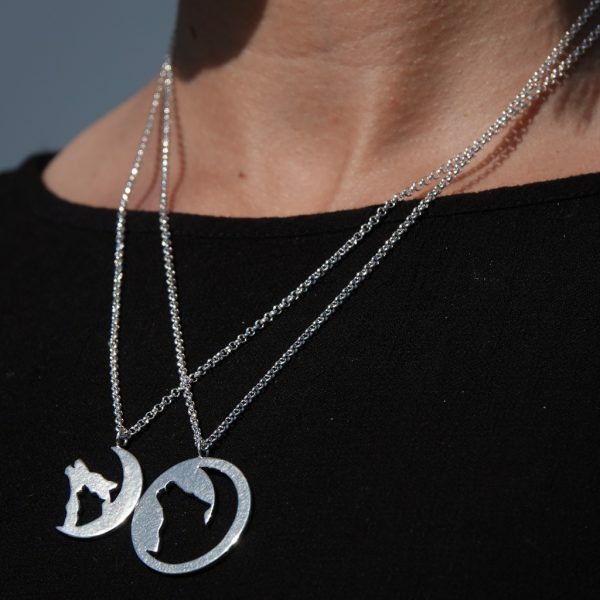 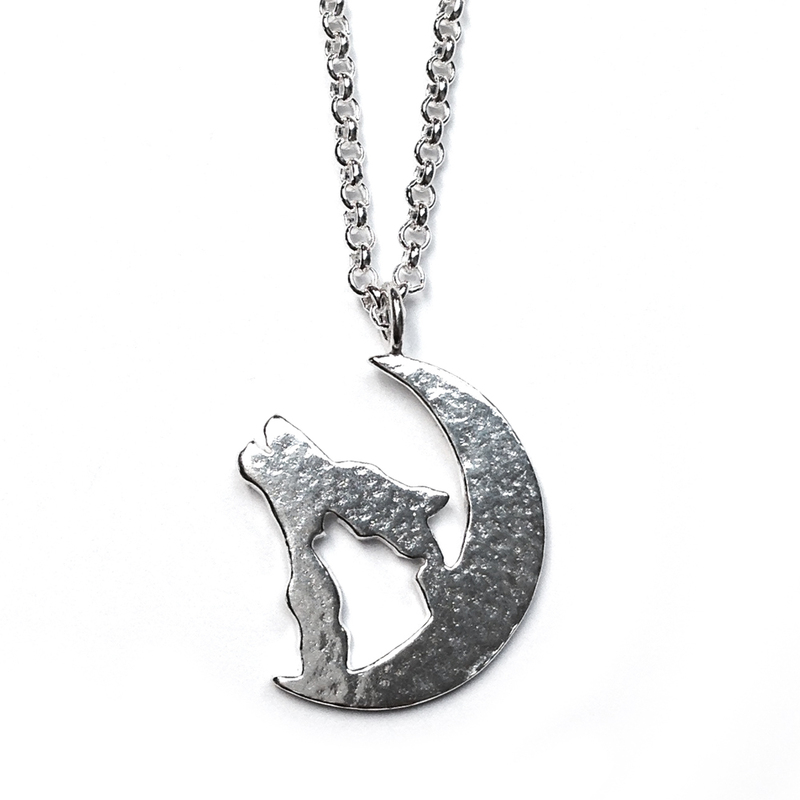 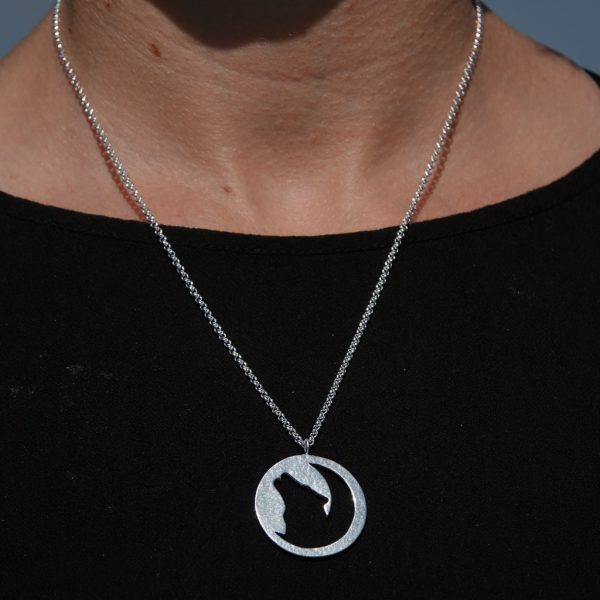 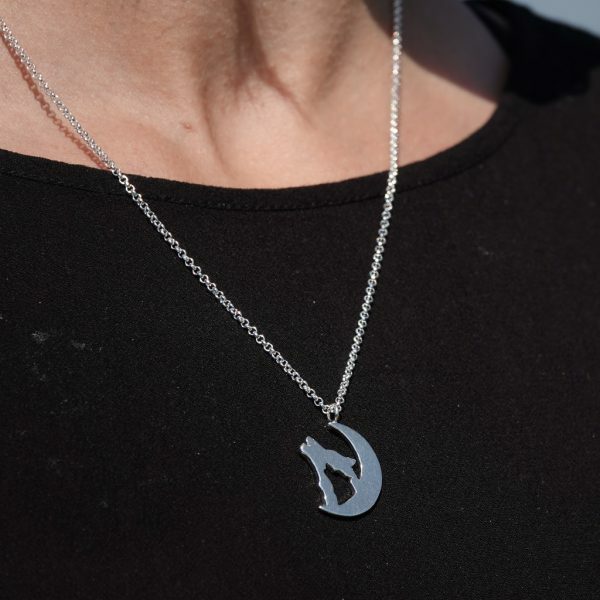 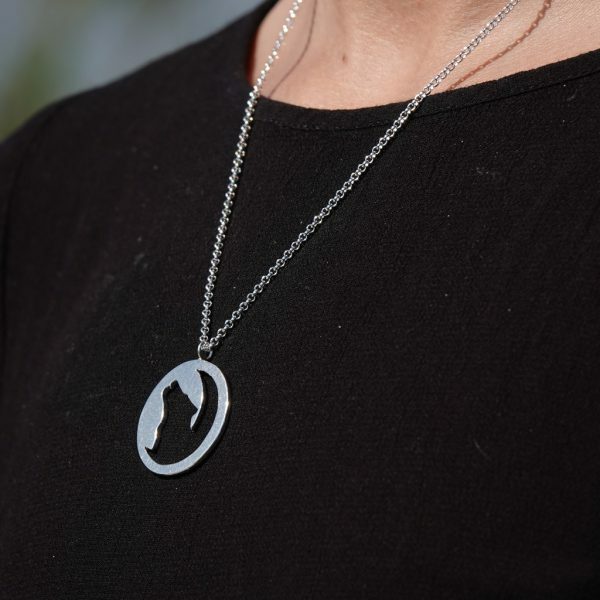 You get both pendants, in solid sterling silver with a hammered finish and hung from 20″ belcher chains. 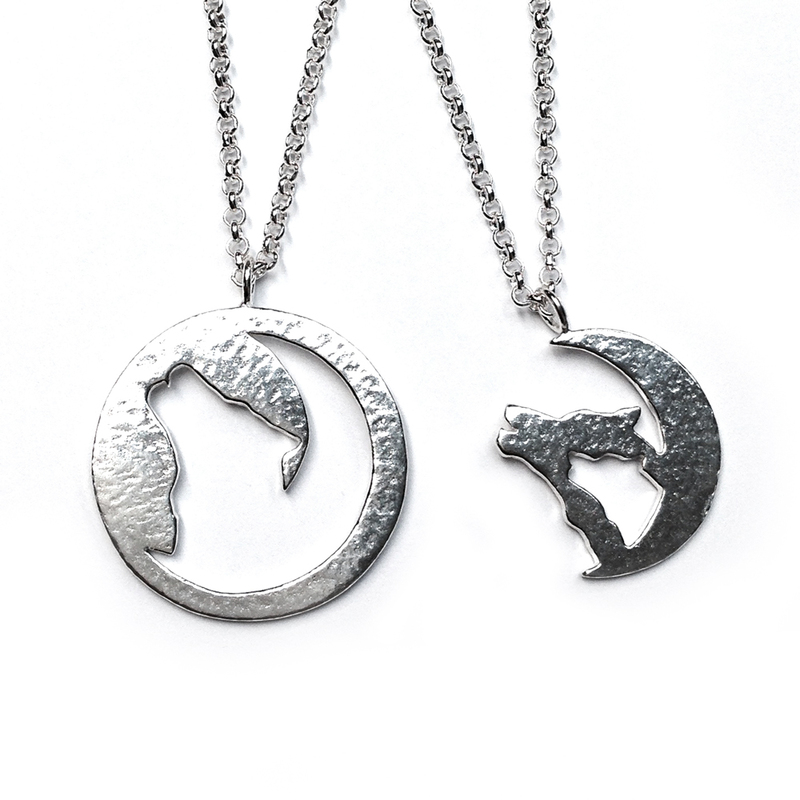 They’ll be boxed separately so make the perfect gift for yourself and your partner in crime!